One of the most popular franchises in movie history returns to the screen this summer. 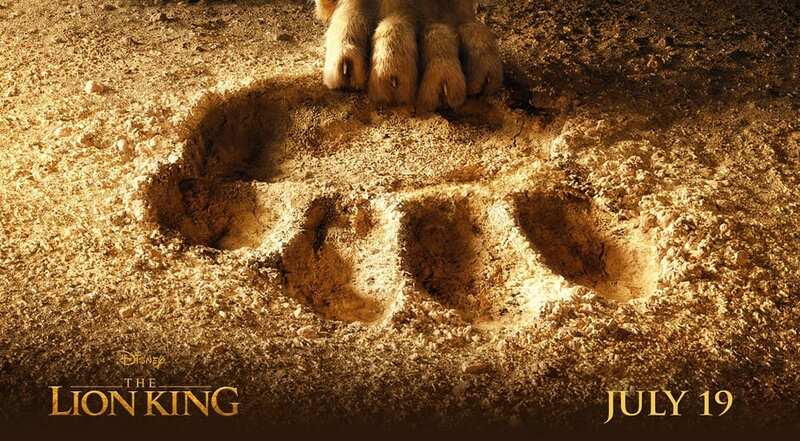 The trailer for The Lion King / Long Live the King was just released by Disney Studios. And it looks spectacular. The Lost Art of Sewing!